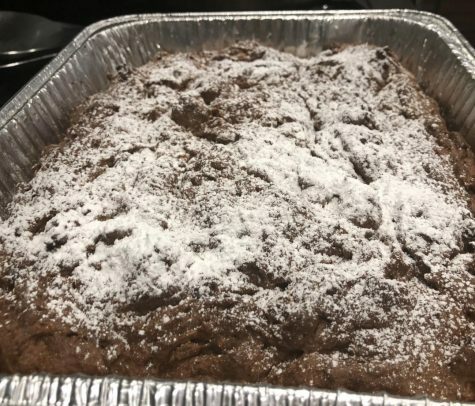 At the start of the school year, juniors Rida Yousuf and Lejla Vojnikovic formed the Niles West Feminism Club, dedicating to bringing awareness to and educating members on inter-sectional feminism. As the year is drawing to a close, Yousuf and Vojnikovic are grateful they could aid other students in their own evolution of feminist thinking. 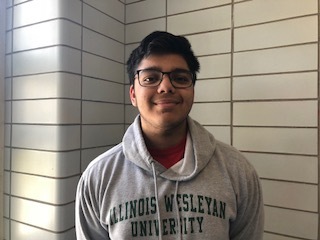 The Niles West News interviewed students on what feminism means to them. “Feminism, by dictionary definition, is the equality- politically, socially, economically- of the sexes,” Yousuf said. Vojnikovic explains that to her, feminism means being able to move forward and achieve goals by being provided with equal opportunities as others. Inclusive feminism is something the club prides itself on promoting. Club sponsor Jody Weatherington gave her views on feminism expanding to include all different types of people. Weatherington was also quick to name the multitude of benefits that stem from having a society where all people could truly be considered equals, as is the aim of inter-sectional feminism. 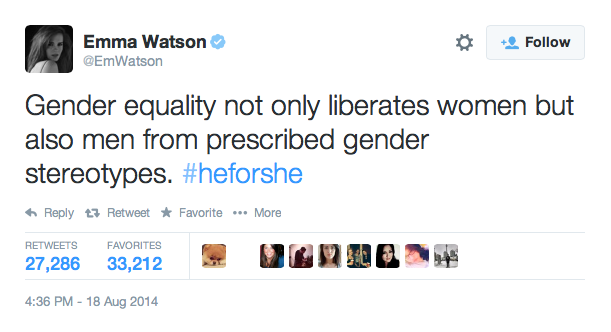 Emma Watson takes her campaign #HeforShe to twitter as she campaigns for gender equality. Feminism has taken the world by storm, advocating for equal rights for both men and women. Celebrities like Emma Watson advocate for equal rights and breaking gender norms. The movement #HeforShe brings light to gender inequality, proving feminism is not only just a woman’s issue, but also a man’s. Junior Adrian Micor also told why feminism is important to him, including how there are still barriers to women’s equality today. 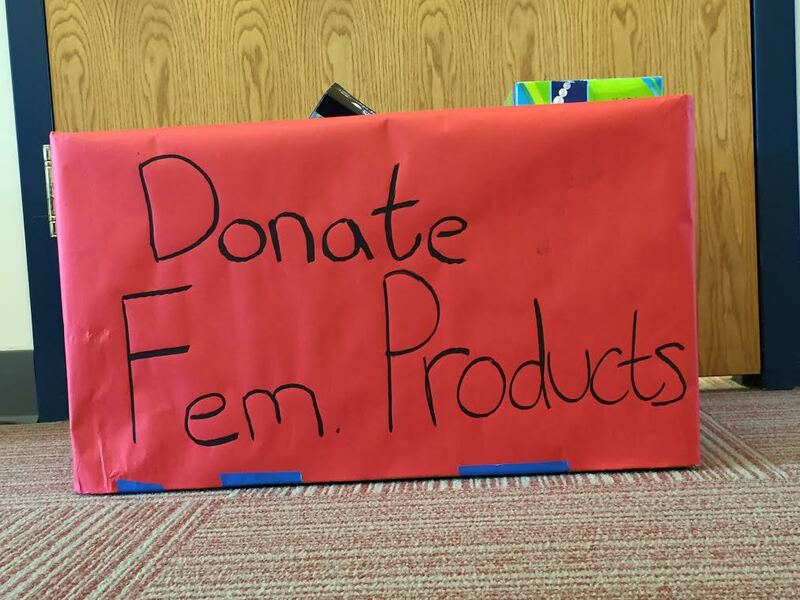 To raise awareness on what feminism is and what it stand for, Fem club had partnered with student government in a tampon drive for the month of April. 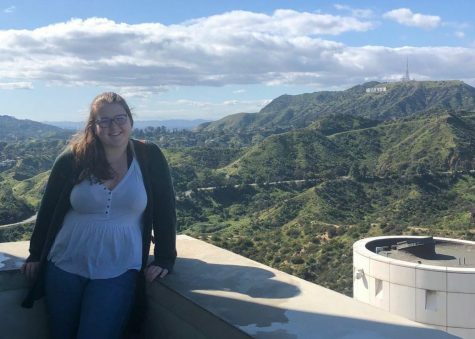 Students can donate feminine hygiene products in the student common to help support women without access to these products, such as homeless shelters. As the discussion on feminism continues to evolve, the Niles West feminists are remaining in discussion about what feminism means to them and its importance in everyone’s lives.